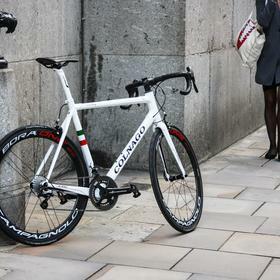 The Colnago C60 Italia is a perennial favourite at Bespoke Cycling and a bona fide modern classic. 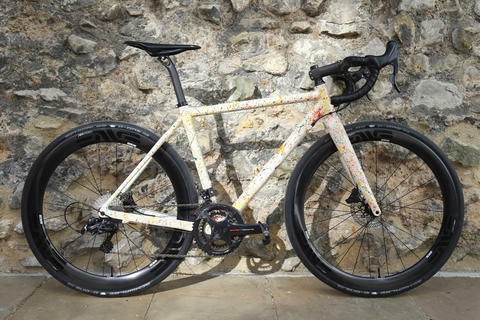 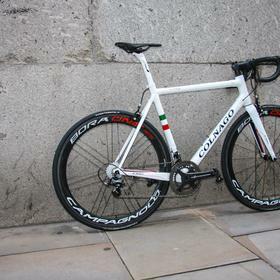 Hand built and hand painted in Italy, the C60 highlights the ongoing commitment to craftsmanship from this iconic brand. 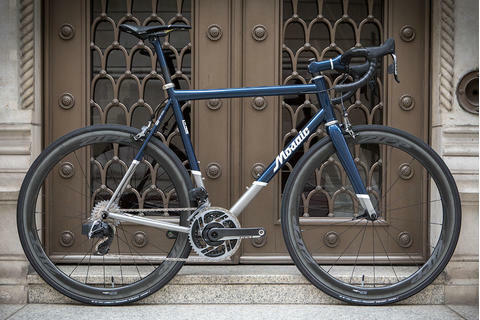 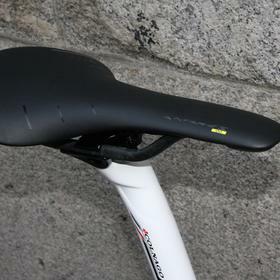 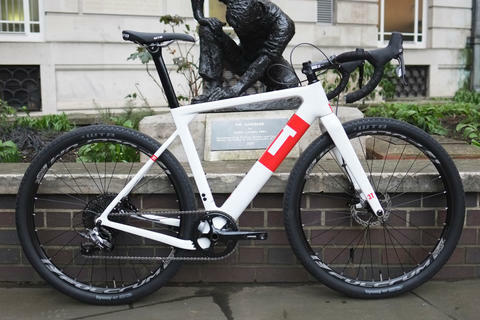 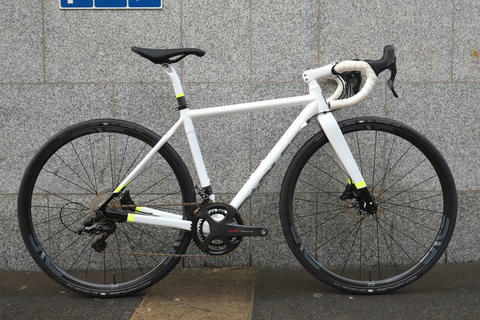 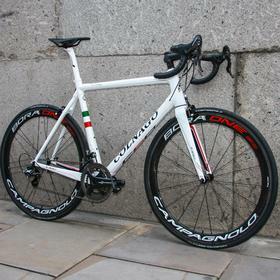 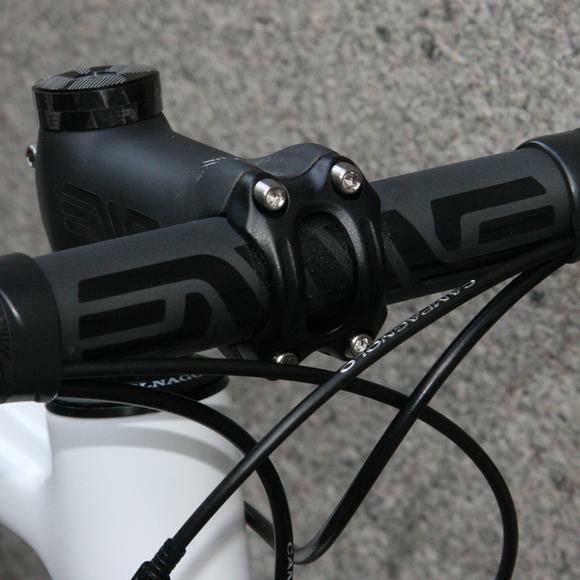 This particular build features all Italian componentry, excepting the ENVE bars and stem. 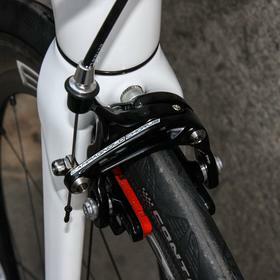 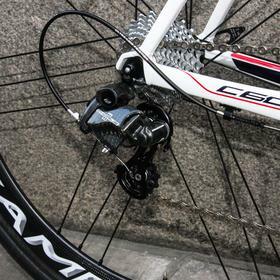 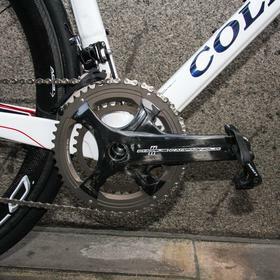 The Campagnolo Chorus 11 mechanical groupset adds a blend of the classic and the modern. 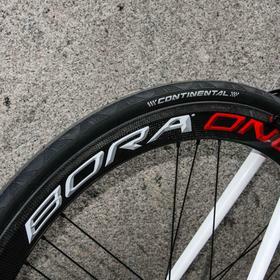 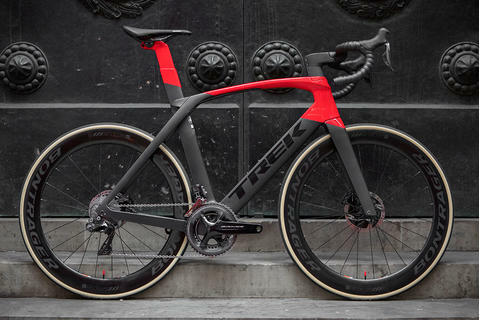 The Bora carbon wheels keep the speed up with their mid depth profile. 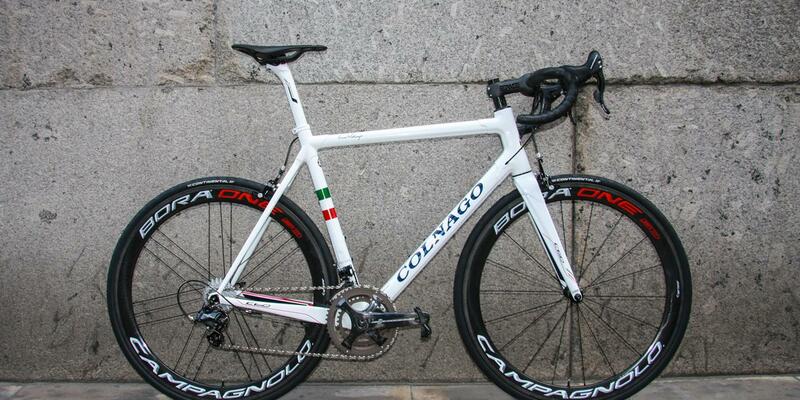 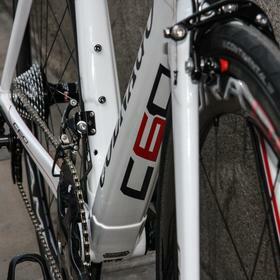 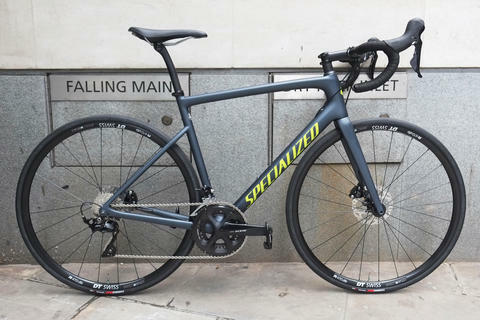 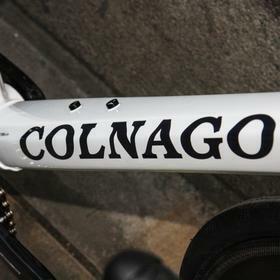 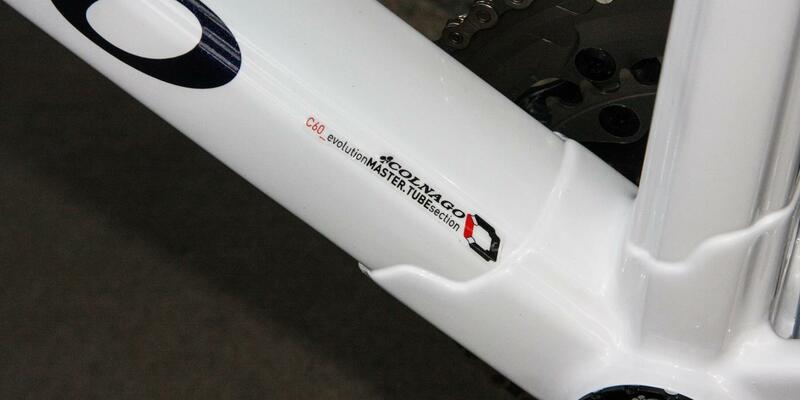 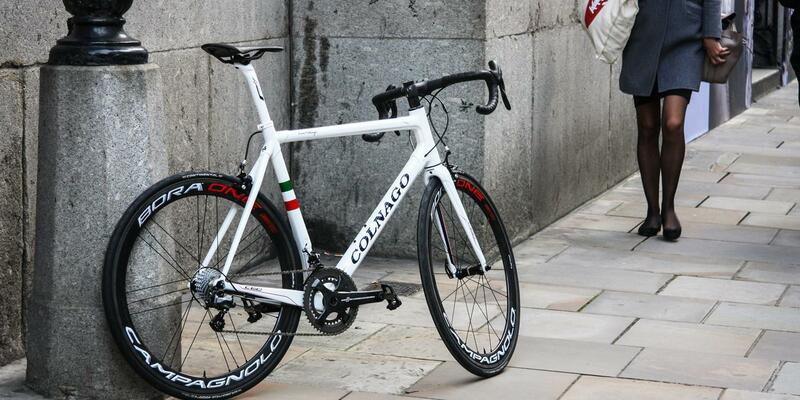 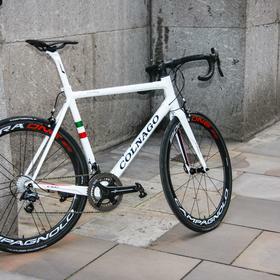 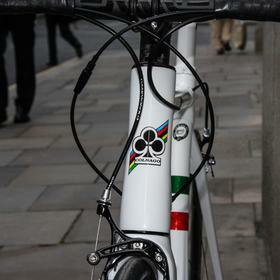 For your own Colnago C60 Italia build, perfectly fitted, come and see us at Bespoke Cycling, London.